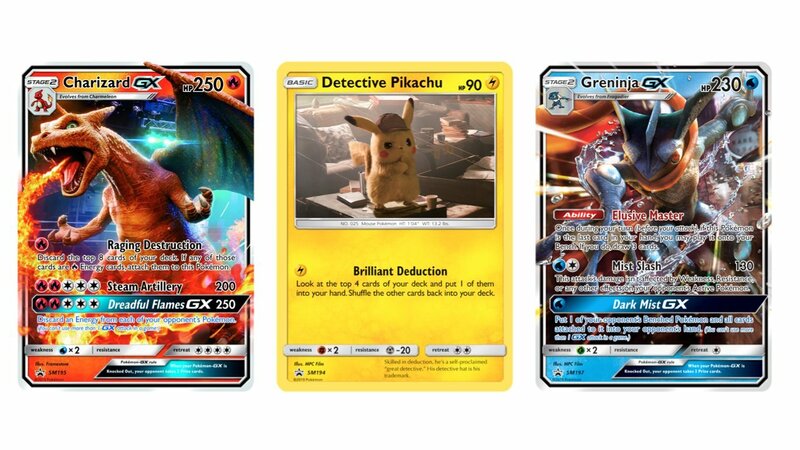 Despite (or perhaps because of) its bizarre concept, Detective Pikachu is picking up some great word of mouth in advance of its May 10th release. Legendary clearly thinks they’ve got a sizable hit on their hands as well, as we now have word that two new movies are in development for the franchise. The first has been widely reported to be a spinoff about powerful psychic Mewtwo (this appears to be a separate project from Mewtwo Strikes Back Evolution, the CGI remake of the first Pokémon film). And the second, according to one of our trusted sources, is an adaptation of the games that launched the franchise: Pokémon Red and Pokémon Blue. First released in Japan in 1996 and in the US in 1998, these Gameboy titles introduced the world to ‘Pocket Monsters,’ or Pokémon, and featured the original iconic 151. They were an enormous hit and eventually became the sixth best-selling games of all-time. Though they didn’t have a particularly complex plot – they simply told the tale of a young Pokémon trainer named Red out to become a Pokemon Master and catch ’em all – Legendary plans to flesh things out, using a combination of live-action and CGI to tell the story of Red and his battles across the various Pokémon gyms in the Kanto region. 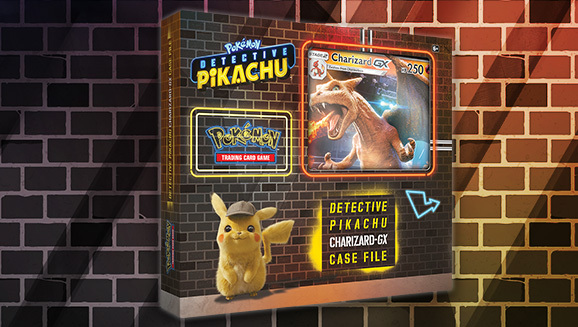 From what we understand, the project’s intended to be set in the Detective Pikachu universe, but will only have minor connections to that film’s plot. 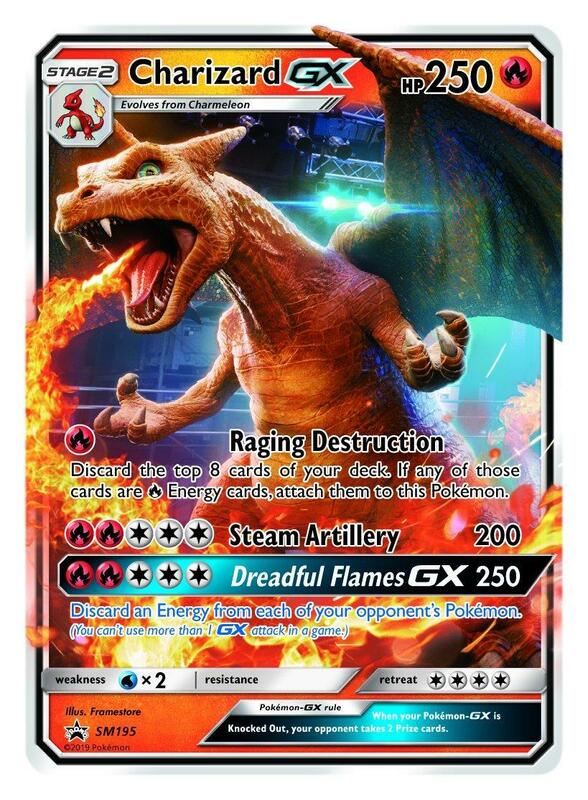 Legendary’s hope though is that they can use the movie as a springboard towards launching a cinematic universe of live-action Pokémon films, so expect the hype levels around the project to be astronomical. Interestingly, there’s already been an adaptation of Red/Blue in the form of the anime miniseries Pokémon Origins. This is essentially a movie split into four chapters, with each handled by a different animation studio and with different directors. It differs from the ongoing TV series by trying to stick closely to the game’s design and mechanics, and if you want a taste of what the upcoming project from Legendary might look like, you could do worse than checking it out. In the meantime, stay tuned for further updates. If Detective Pikachu‘s the hit that the studio believes it is, expect to see an official announcement of both this Red/Blue Pokémon project and the Mewtwo movie soon after its release on May 10th.